Street artists and streetwear have always gone together like peanut butter and jelly, salt-n-pepper, and aerosol cans and freshly painted walls. “Street art” has grown exponentially since its humble beginnings. Today it includes countless mediums, materials, and styles. Its most prominent artists have risen through the ranks of the art world to earn high respects, both critically and commercially. Some of the most successful artists became entrepreneurs in their own right. 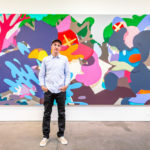 These are the artists who figured out how to monetize their artwork using various mediums, such as galleries, clothing lines, commercial design, and much more. Several have even partnered with established brands to get their message to the masses. Let’s take a look at five of the best collaborations between street artists and streetwear brands over the past few years. 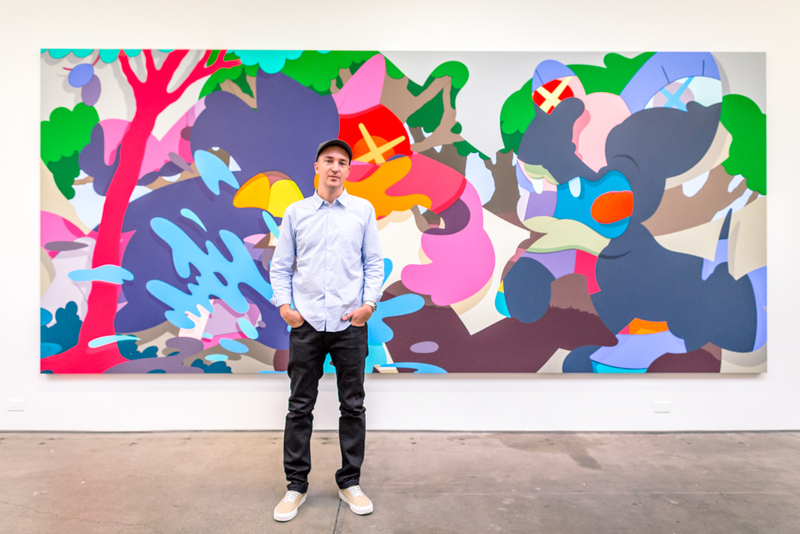 Street artist Kaws made a name for himself throughout the 2000s with his cartoon-inspired style. 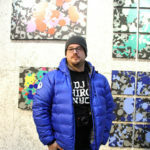 His work quickly found its’ way into pop culture, appearing on collectible vinyl toys, swimwear, and album covers. While most of these pieces were well received, none had the same cultural reach as his collaboration with Japanese retailer Uniqlo. 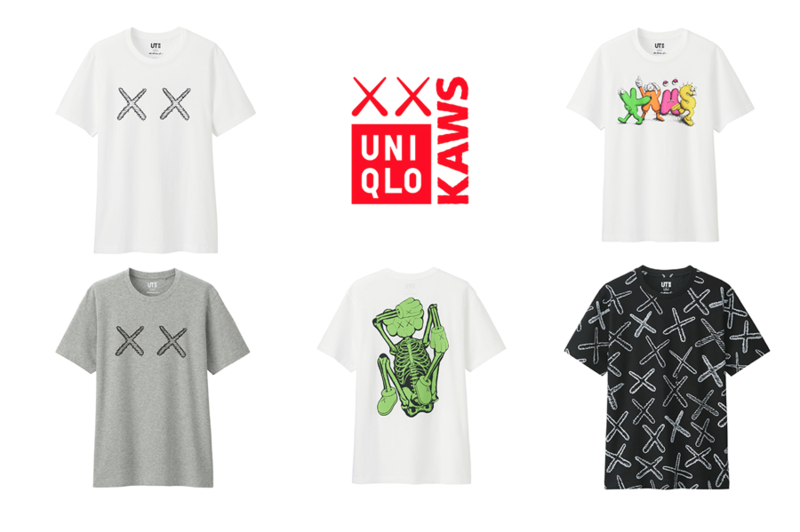 In 2016, Kaws and Uniqlo worked together to release a limited run of t-shirts featuring Kaws’ artwork. The shirts debuted in Uniqlo retail outlets worldwide. The first run was so popular that the company quickly produced a second collection to keep up with demand. While many graffiti artist have successful t-shirt lines, few have been as instantly successful as Kaws has been. The 80s are often viewed as the pinnacle of when street art mixed with high society. They were the era when New York City’s new hip-hop and punk movements first began mingling with the established art gallery and dance scenes. 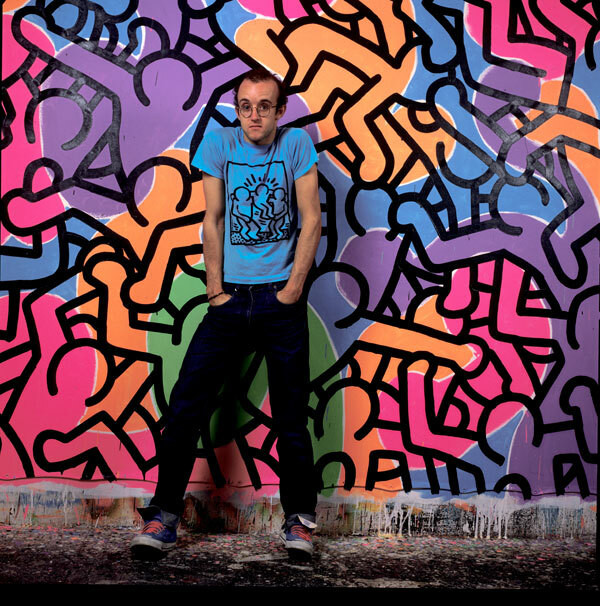 One of the most influential artists of this era was Keith Haring, whose simple figures and childlike letters took the scene by storm. 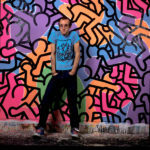 Haring’s work soon ended up on posters, clothing, album covers, and some of the most memorable watches of the decade. 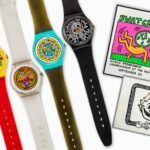 Keith Haring’s initial collaboration with Swatch is a perfect example of artist, brand, and timing all coming together like the elements of a beautiful mural. 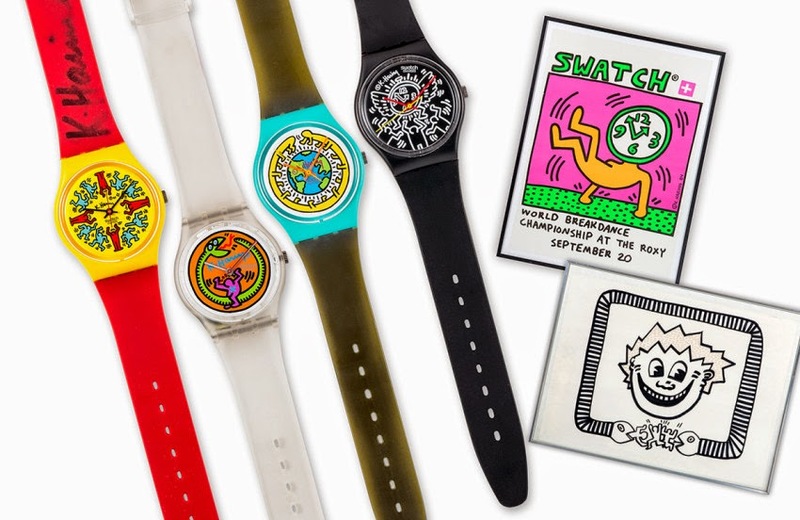 The Keith Haring swatch collection featured his unmistakable style. While the line featured products for general release, and it also included limited edition models. 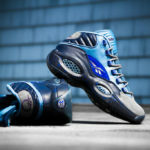 The collaboration was so successful that some of the limited edition models, which were $50 at the time of their release, are now worth several thousand dollars. Over the last four decades, the artist has went on to design multiple other collections with Swatch. 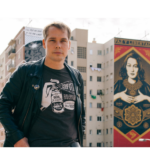 Shepard Fairey is an innovative artist on several fronts. In the 80s, his “Andre The Giant” sticker became ubiquitous, even beyond the street art scene. In some ways, it even led to the “street team” promotion movement that became popular in the 90s. Later on in 2008, his portrait of Barack Obama became the unofficial logo for the POTUS’s campaign, and helped push street art into the forefront of American culture. 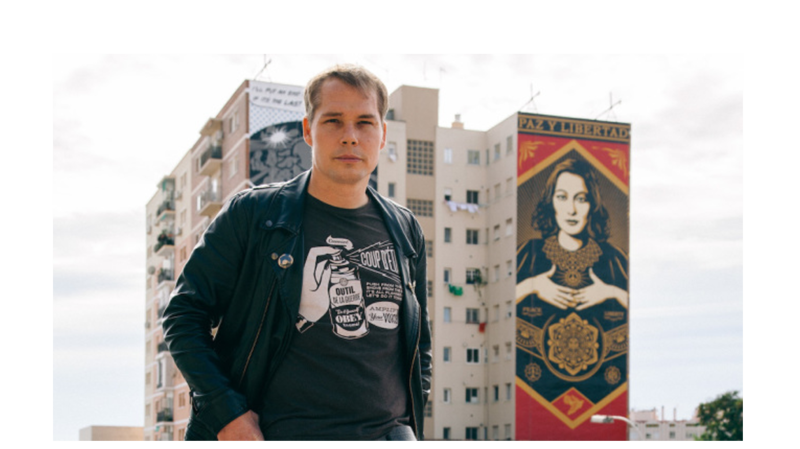 Fairey blended his artwork with fashion when he created his own streetwear brand, Obey. The brand’s logo has arguably become Fairey’s most recognizable work. 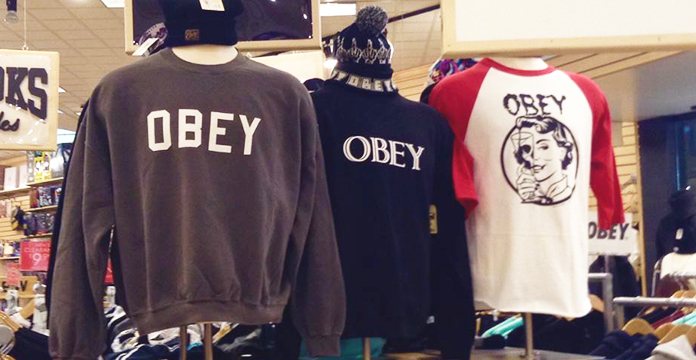 Obey apparel is sold in malls and merchandisers all over the United States, and is available at affordable prices at stores like Urban Outfitters and Zumiez. 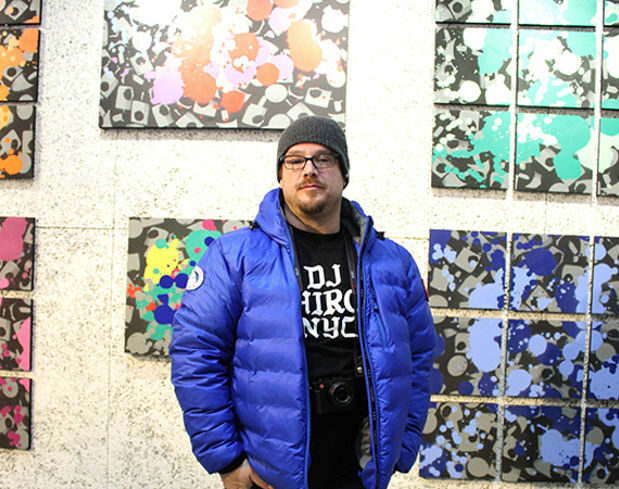 Fairey has made street art available for the masses to purchase and wear, and he’s successfully turned young people onto the scene with every trip to the mall. 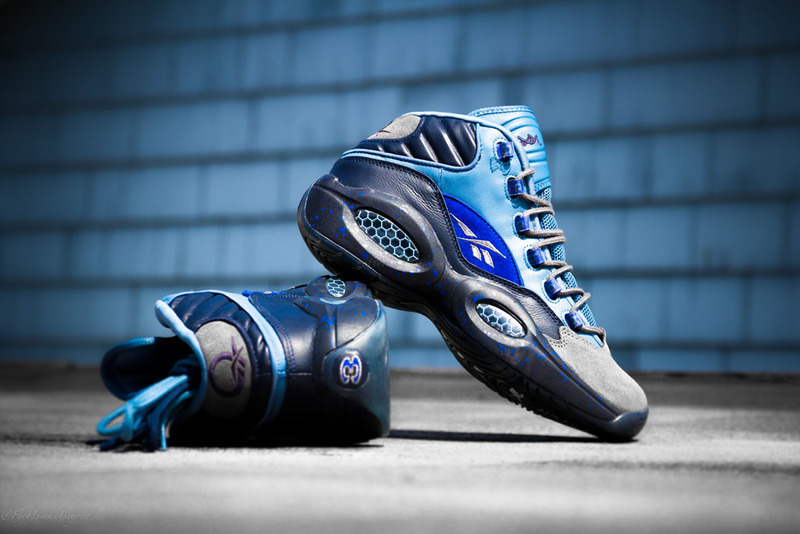 New York-based street artist Stash had been working his subdued blue and gray magic on both Nike (Air Force Ones, Air Maxes) and Reeboks (Insta Pump Fury) for several years before he took a shot at Allen Iverson’s first signature shoe. 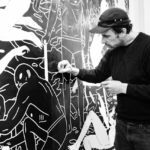 The L.A.-based Cleon Peterson is known for his monochromatic paintings, which represent symbolic depictions of the struggles of contemporary society. It is no surprise that merchandisers have been all over him for collaborations for years. Back in 2012, Peterson collaborated with the U.K.-based retailer African Apparel on a t-shirt collection featuring his statement-making artwork. 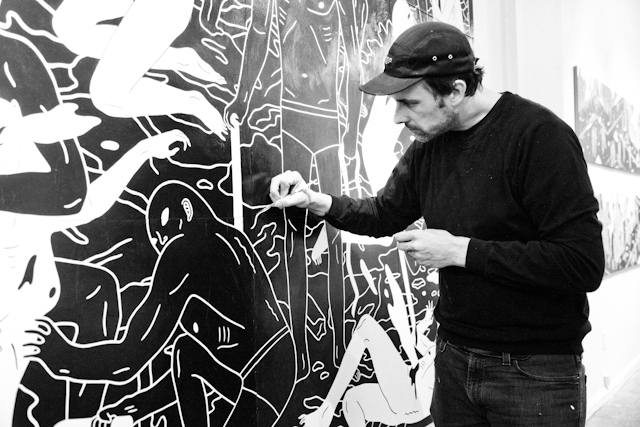 More recently, in 2016, Peterson collaborated with the gritty lifestyle brand HUF to create an entire streetwear collection featuring his chaotic drawings. 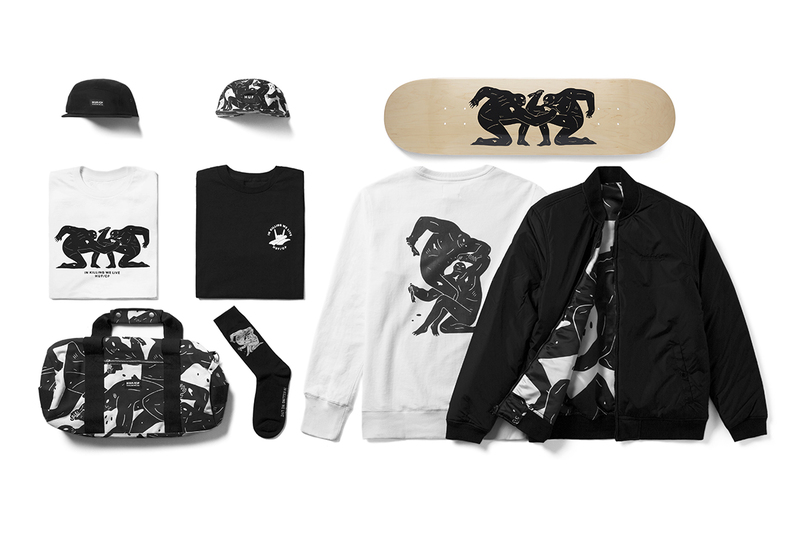 The exclusive run, titled “In Killing We Live,” includes a bomber jacket, crew neck, duffle bag, hats, and a skateboard deck, and is available at only a couple dozen retailers worldwide. Each of these artists has learned that the trick to a successful career in street art is monetizing your work in as many ways possible. Even if you can’t collaborate with the biggest brands off the bat, a collaboration with any merchandiser is a great start. These artists have been able to create and maintain a demand for their artwork, and in turn have remained culturally influential throughout their artistic careers.